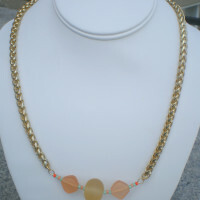 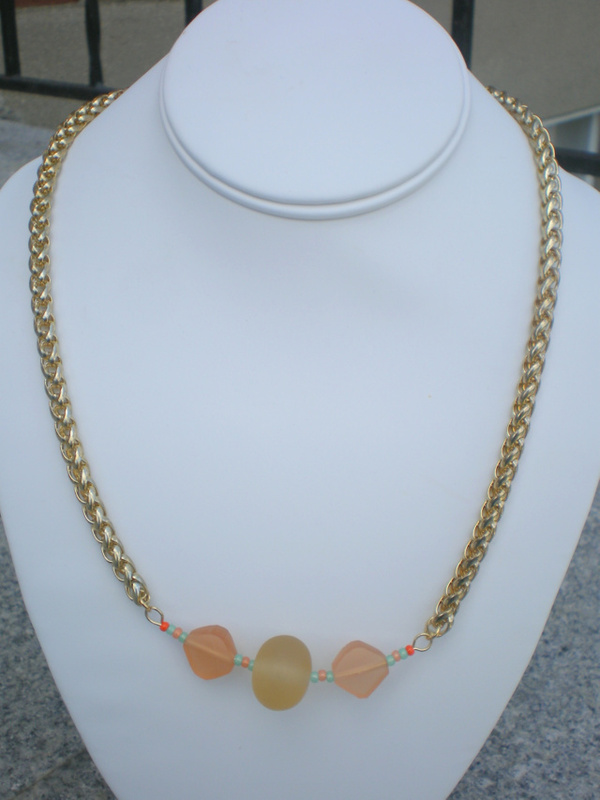 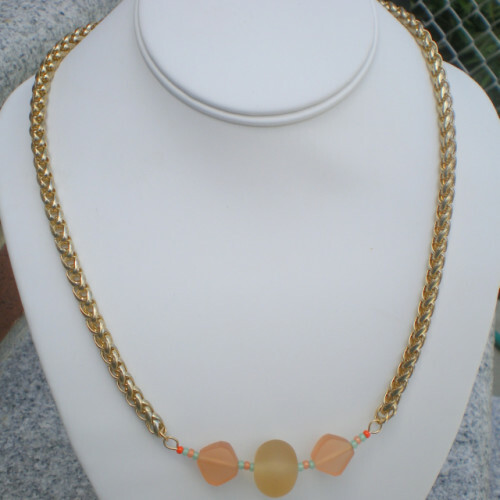 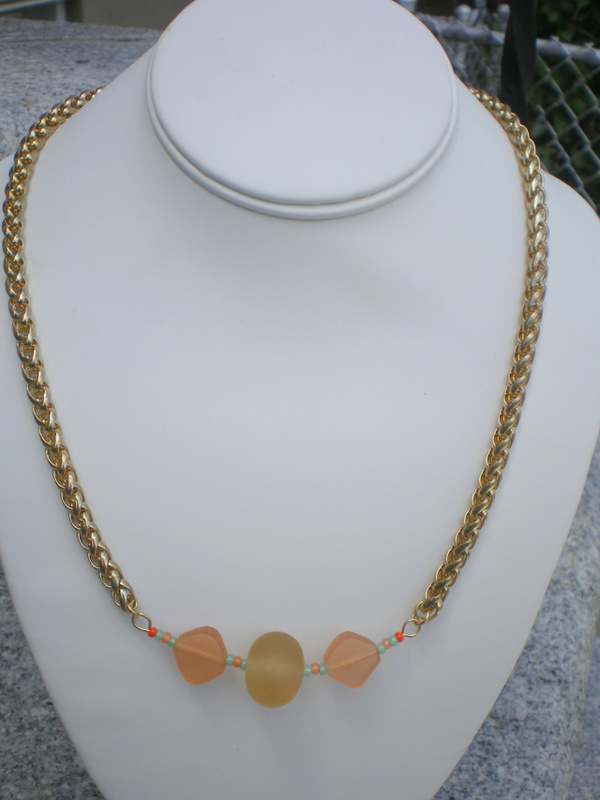 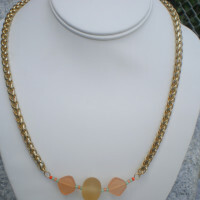 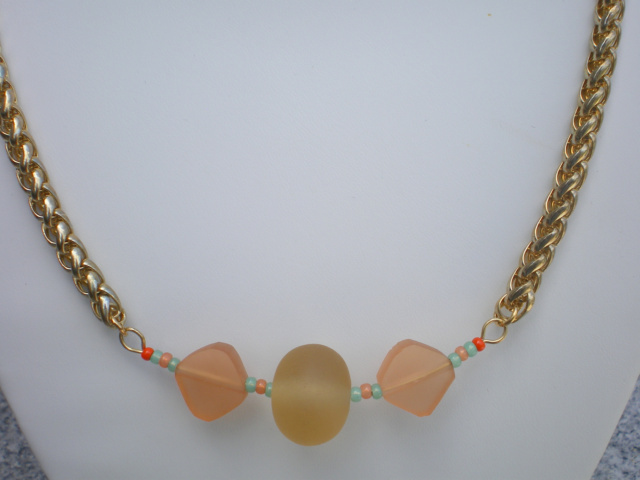 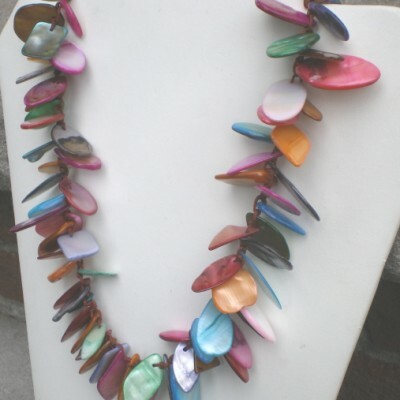 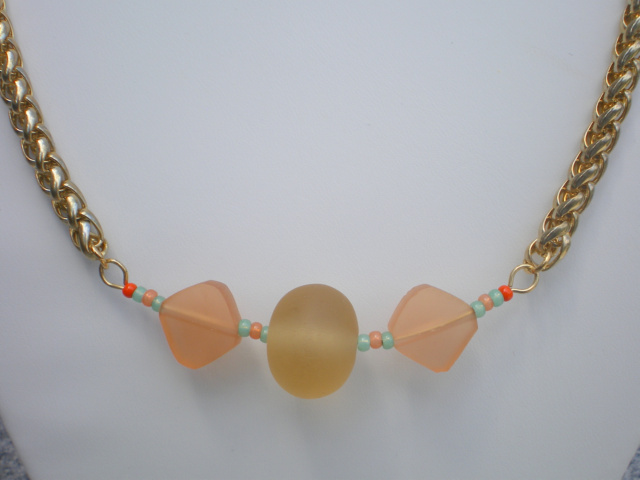 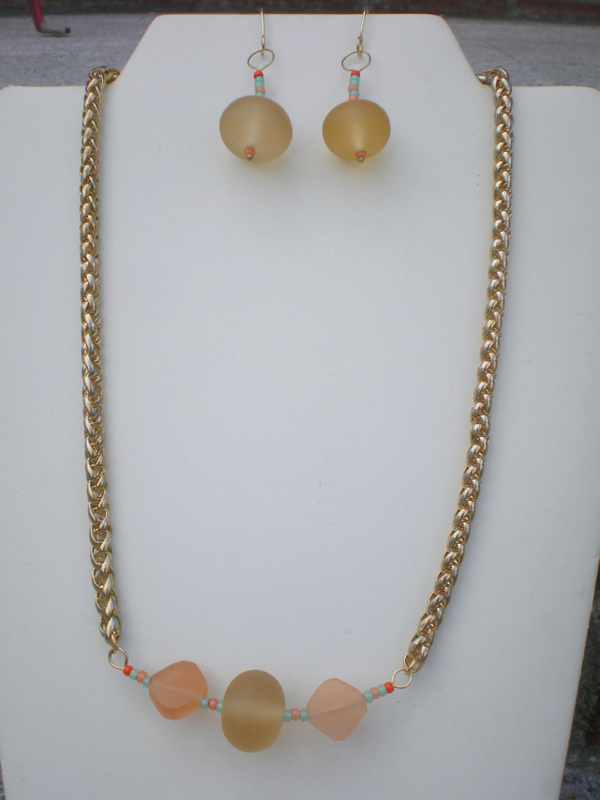 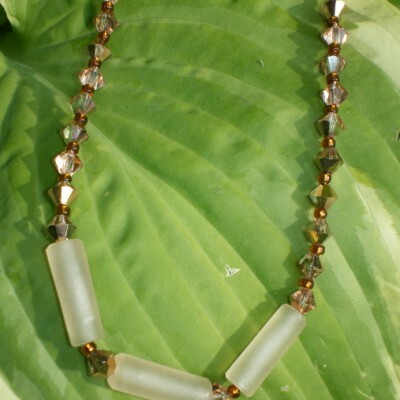 21″ Long necklace, goldtone chain with resin and seed bead focal point. 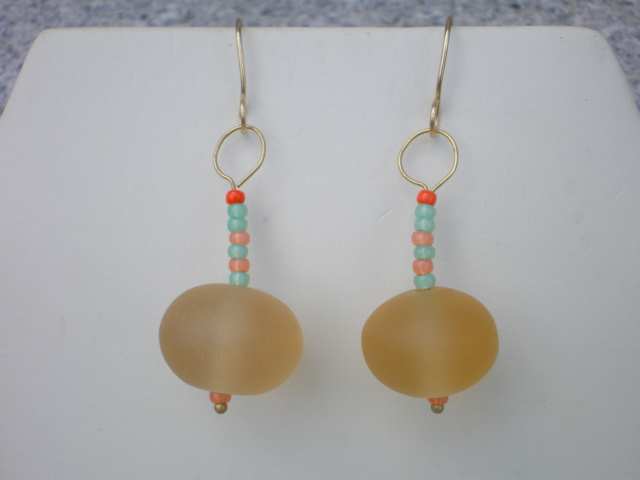 Matching earrings are 2 1/4″ long with non-tarnish gold ear wires. 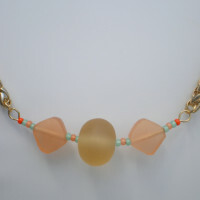 Seed beads in colors of turquoise,cantaloupe and dark orange. 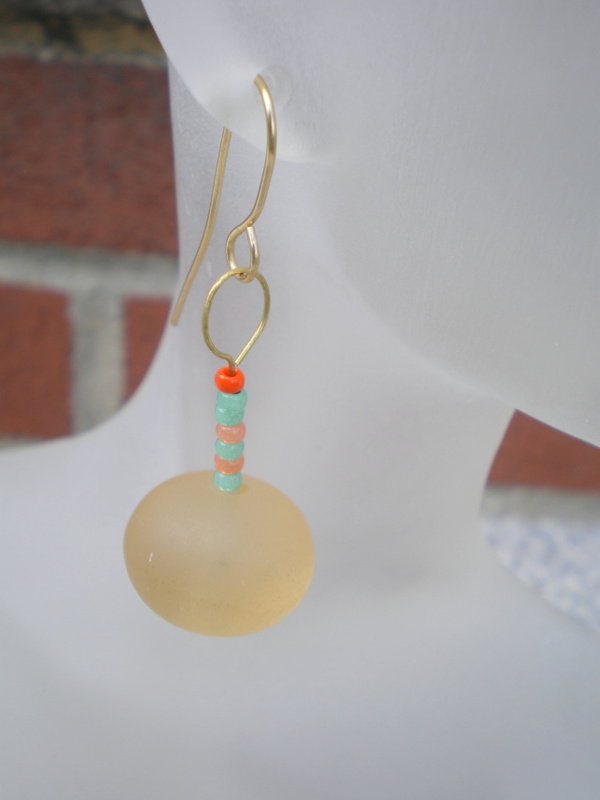 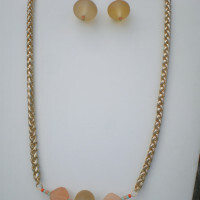 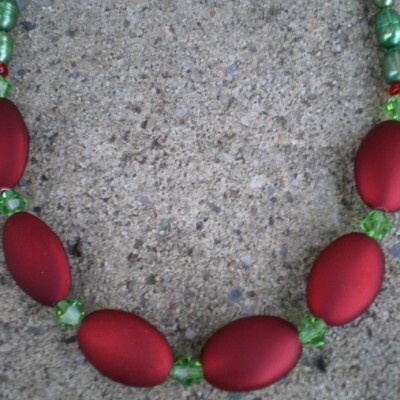 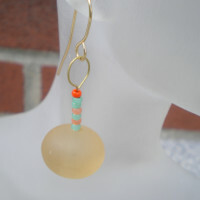 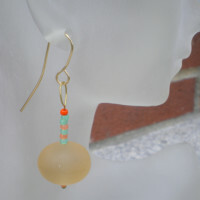 The resin beads are melon color. 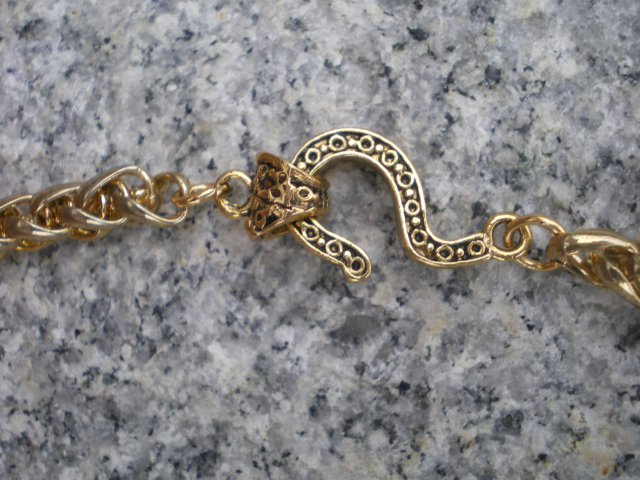 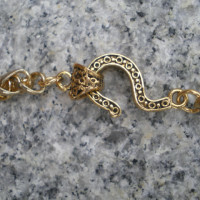 Goldtone hook and eye clasp. 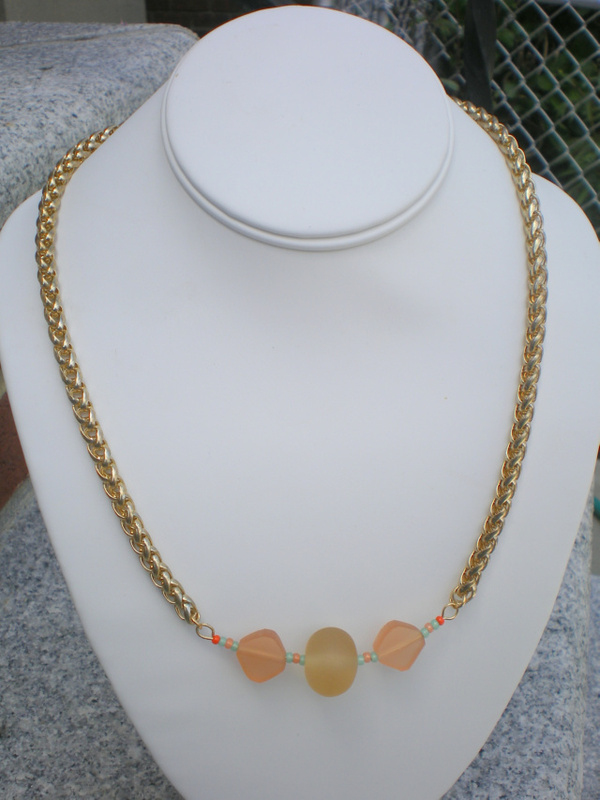 Be the first to review “Goldtone Chain With Resin Beads” Click here to cancel reply.